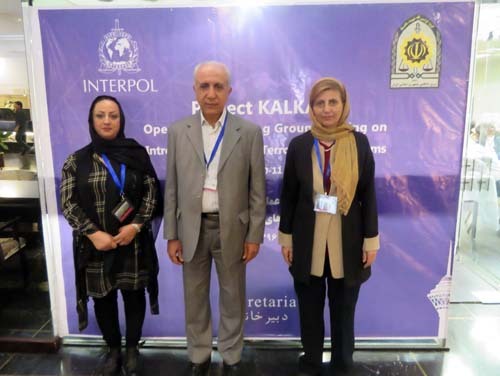 Three members of Nejat NGO participated the latest meeting of Interpol’s Project Kalkan hosted by Iran. 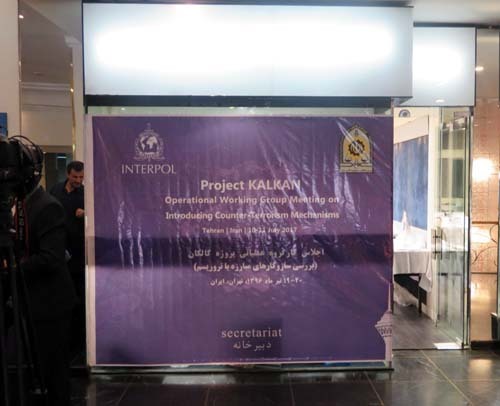 Representatives of 29 Interpol member countries were in Tehran to review cooperation and explore ways of enhancing technical assistance in combating terrorism within the framework of Project Kalkan. The two day (10 and 11 July) meeting was the latest in a series of specialized exchanges, according to the Interpol website. 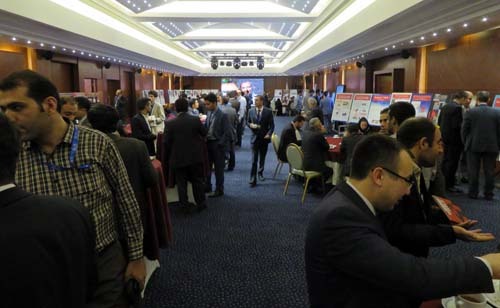 Sharing best practices and identifying gaps in intelligence in order to better contain and disrupt transnational terrorist activities was also part of the bound-table sessions and cause study exchanges. Interpol secretary General Jurgen Stock said the project created in 2004, represented a turning point in global information sharing on counter terrorism. 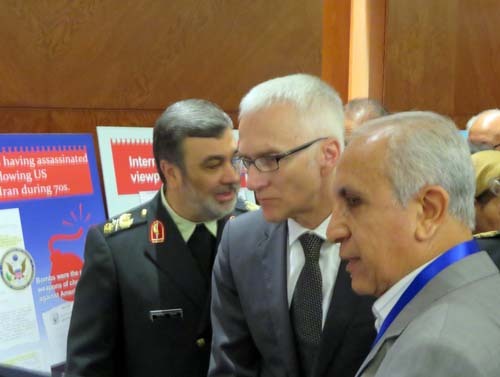 The meeting was attended by the Iranian Police Chief Brigadier General Hossein Ashtari and 75 security authorities of other countries. A delegation from Nejat Society also attended the meeting. 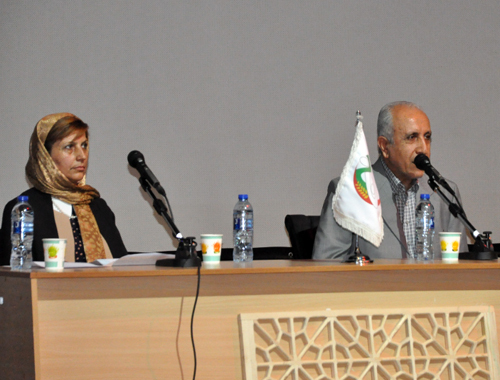 Ebrahim Khodabandeh and Zahra Mir Bagheri, former members of the Mujahedin Khalq Organization ( the MKO) and Narges Beheshti the sister of an MKO member who is taken as hostage by the group leaders, participated the conference. 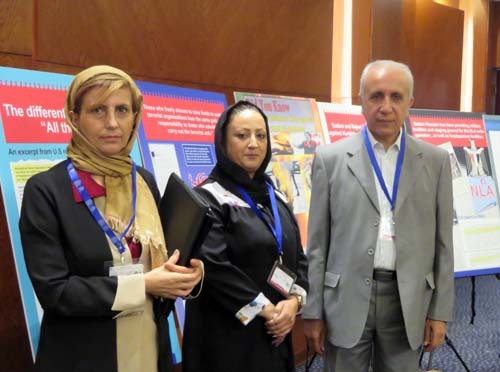 The delegation of Nejat Society had separate visits with security officials explaining how the cult of Rajavi functions as a terrorist group. 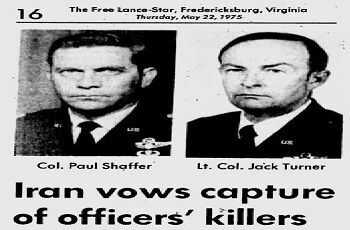 They warned the officials about the threat of the cult-like MKO for many countries including Iran, Albania, France and their neighbors. 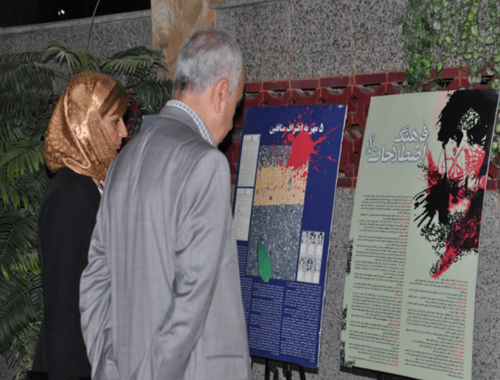 Nejat Society representatives also held a photo exhibition on the crimes committed by the MKO. 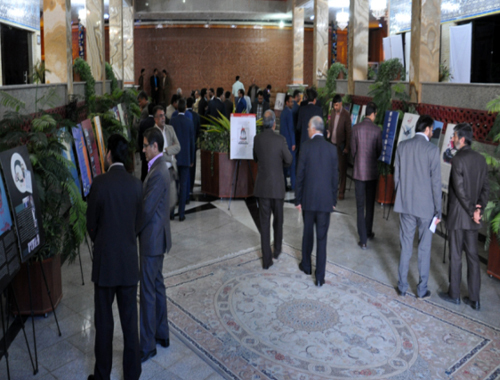 The photos could draw the attention of the security officials who were present at the event. 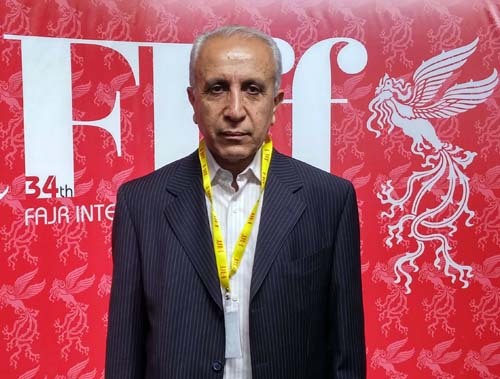 Khodabandeh who was a member of the cult of Rajavi for 23 years explained about the photos for Mr. Stock. 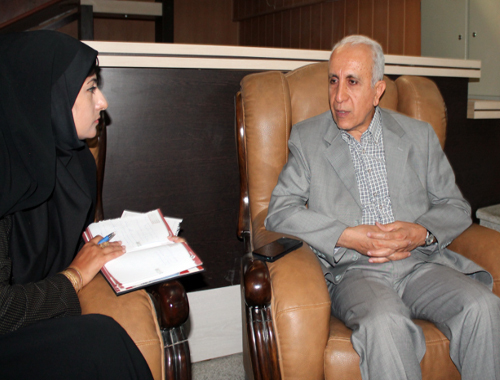 He asked the Secretary General of Interpol to issue a statement on terror acts and cult-like attitudes of the MKO. Mr. Stock promised to be working on the issue. 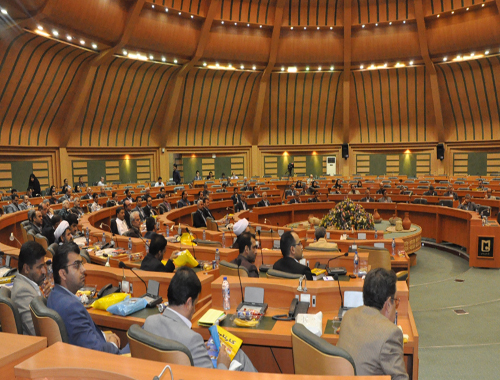 Khodabandeh talked to most of counter terrorism officials from all over the world, informing them about the menaces of the Cult of Rajavi. 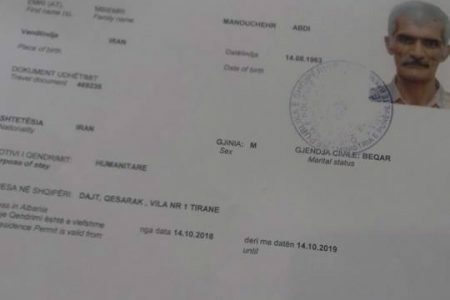 He warned the representatives of Greece, Italy and Romania about the threat that might be caused by over 2000 brainwashed members of the MKO who are located in their neighboring country. The Greek representative replied that the issue is really crucial and not enough attention has been paid to it yet. 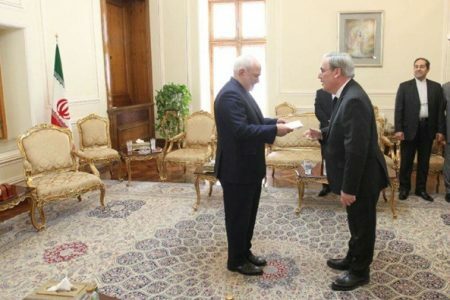 A representative from France told Khodabandeh that the French Counter terrorism police is still supervising the group, after its leader was brought to trial in June 2003. 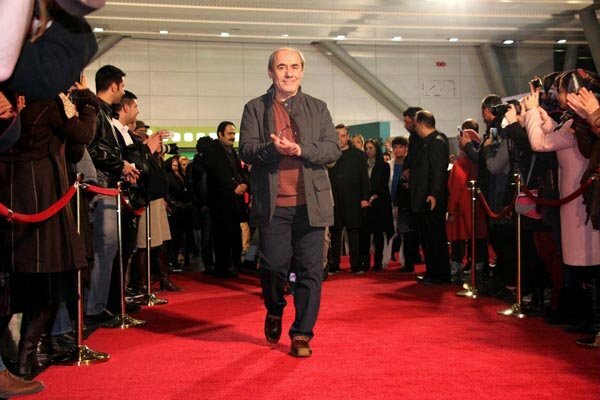 He admitted that unfortunately politics has functioned beyond security that Maryam Rajavi is free now. 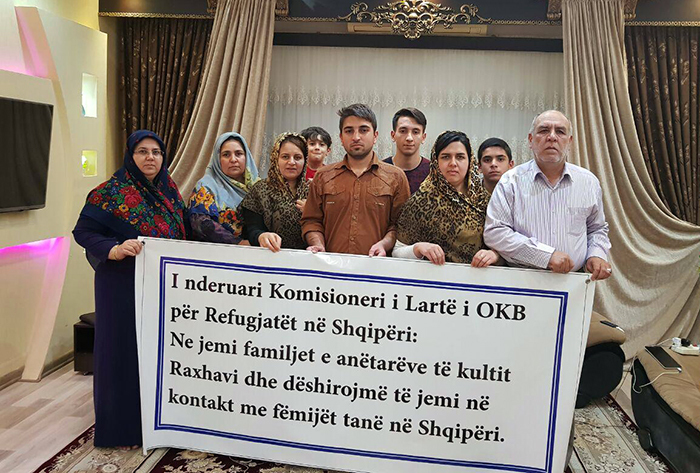 Nejat delegation spoke of the pains and sufferings of the families whose loved ones are still imprisoned in the MKO camps, isolated from the free world. 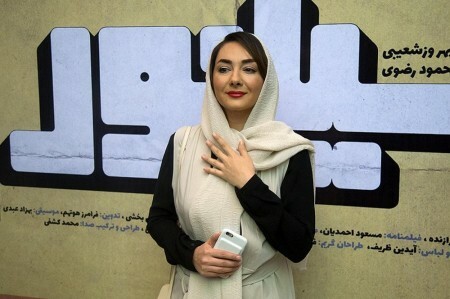 Ms. Narges Beheshti asked the authorities to aid her family and other families of MKO members contact their loved ones in the terrorist cult of Rajavi. Which occasion is Maryam Rajavi celebrating in Paris? With greetings, we wish to draw your attention to some interesting points. You surely know the Mojahedin-e Khalq Organization (MEK, MKO) and do know what occasion Maryam Rajavi, the leader of this group after Massoud Rajavi, celebrates in Paris every year. This group also appears under the names of the National Council of Resistance (NCR) and the National Liberation Army (NLA). It is now 36 years since Massoud Rajavi first entered France and sought refuge in your country. It was towards the end of June 1981 that this group declared armed struggle against Iran and started a bloody campaign to gain power. 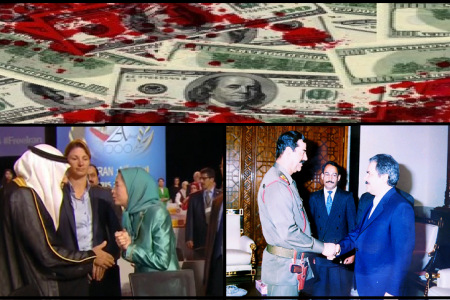 Then Massoud Rajavi escaped to Paris and under the protection of your country and other western countries, directed the MEK’s terrorist activities inside Iran. In the 80s there was no sign of terrorist groups such as Al-Qaeda and ISIL, and the west was not familiar with terrorism and its difficulties as today. But the people of Iran faced a vast amount of terrorist activities in those years that the west is just beginning to experience a limited amount in recent years. 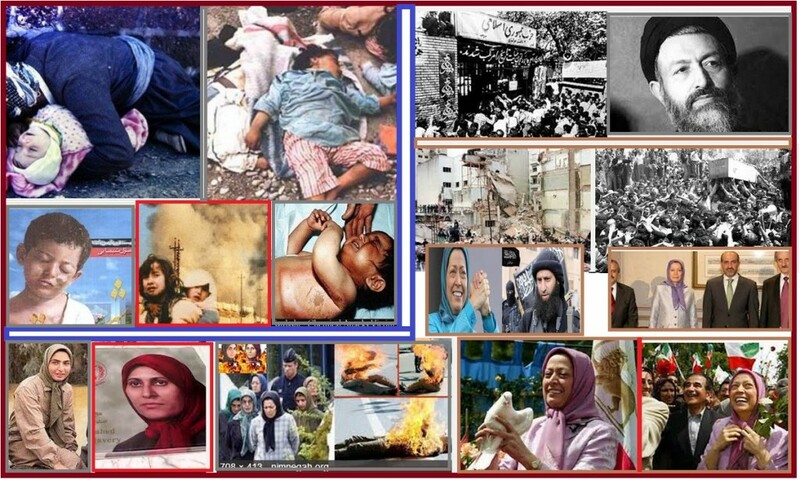 Perhaps the westerners now understand a little how the people of Iran suffered through these years of terror. After five years residing in France and directing terror inside Iran, Massoud Rajavi while admitting defeat of the strategy of fighting in the cities, moved to Iraq as was directed by US and the west. 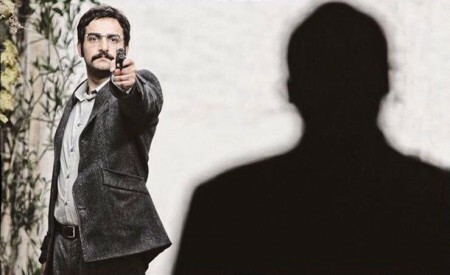 You surely are aware that Massoud Rajavi had a prior undercover visit to France before the start of Iran-Iraq war. 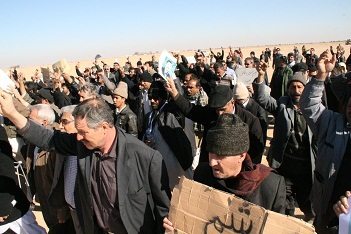 Later it was disclosed that this journey was aimed at making connections with the Iraqi regime and was mediated by France. 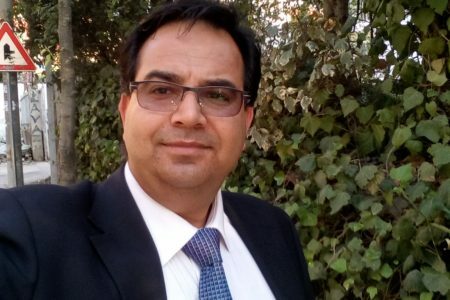 It was agreed that the Iraqis from outside Iran and the MEK from inside of the country work together and destroy the newly established Islamic Republic of Iran. What is the act of ‘cooperating with the enemy during a war’ considered as in your country? How do you explain such an obvious betraying and what verdict do you give for it? We do wish to know your opinion on this. Massoud Rajavi’s move to Iraq, while being at war with Iran and joining the Iraqi forces against the Iranian defenders, also happened to occur in June 1986. Since 2000, the west became familiar with terrorism as it is known today, and groups misusing Islam emerged and committed widespread acts of violence and cruelty. 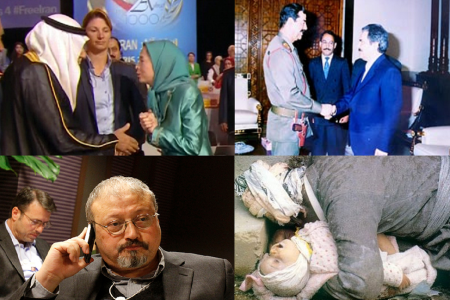 We consider the MEK to be their godfather. 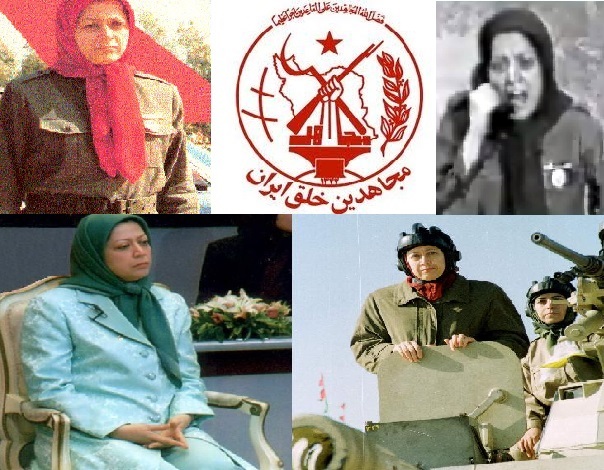 Do you know that the MEK are proud of being the originators of suicide bombing and of inventing the exploding vest? 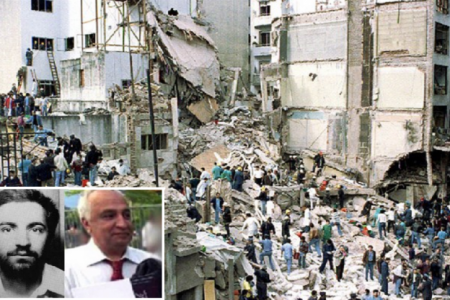 Do you know that in those years that Massoud Rajavi was a special guest in your country, the MEK used this sort of terrorism inside Iran using many numbers of their brainwashed members? 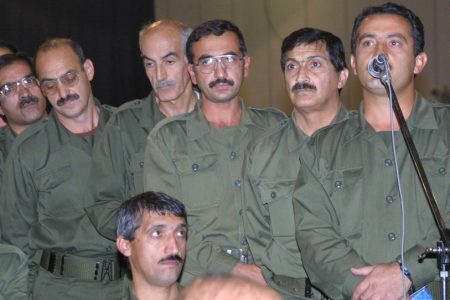 Do you know that the MEK recruited most of their forces from Iranians in the US and Europe and after they were brainwashed sent them to Iraq via Turkey and forced them into the war with Iran? Later ISIL copied the MEK and did the same. We would like you to answer one question sincerely. 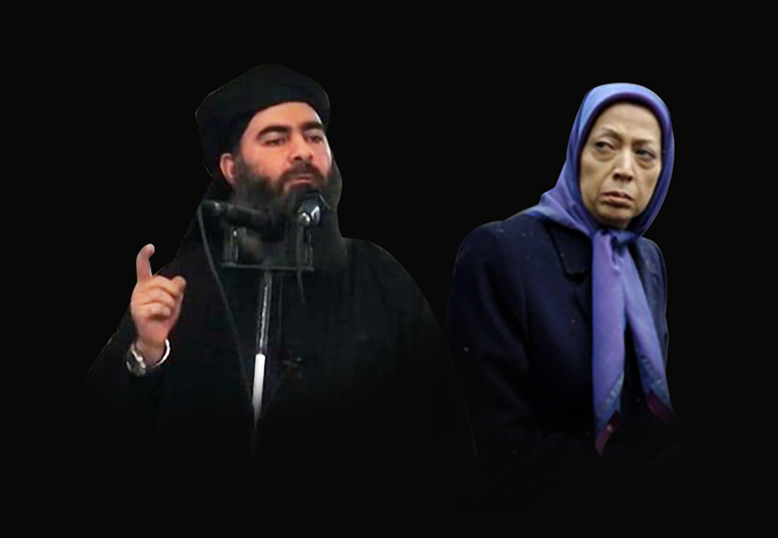 If the leaders of Al-Qaeda or ISIL celebrate in Tehran the beginning of their terrorism against the west, what would the reaction of the people of New York, London, or Paris be? 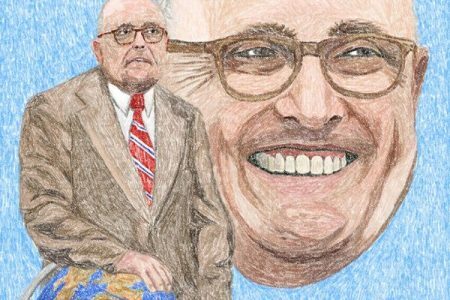 If a country gives refuge to your country’s war traitors and allows them to act freely against your country, how would you feel? It is very difficult for us to relate these sorts of behaviors to the France’s claim of democracy and peace. Don’t you think that such issues damage the humanitarian appearance of France? 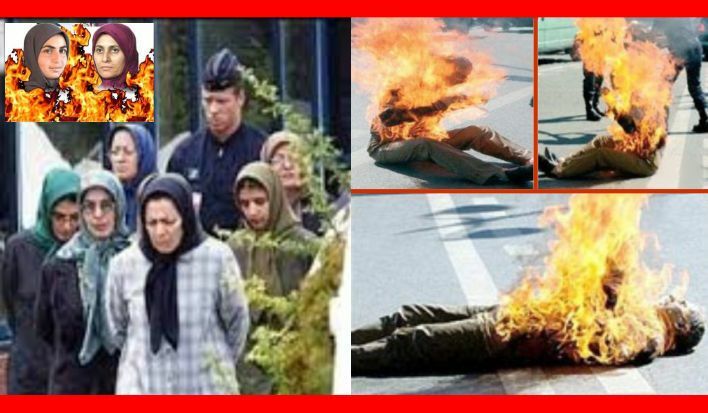 Do you know that the base of the MEK in Auvers-sur-Oise in the suburbs of Paris inside France operates under cultic rules, and the behavior, thoughts, beliefs, communications and emotions of the members are severely controlled? Aren’t you concerned about the presence of some brainwashed elements in your country, who are ready to commit self-immolation on a single command? Do your security authorities approve celebrations in your country commemorating the start of terrorism? The MEK, just like all other terrorist cults in history, is condemned to failure. 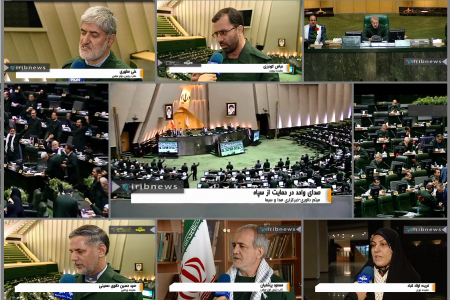 This cult has committed many crimes against the people of Iran, people of Iraq, and even against its own members. 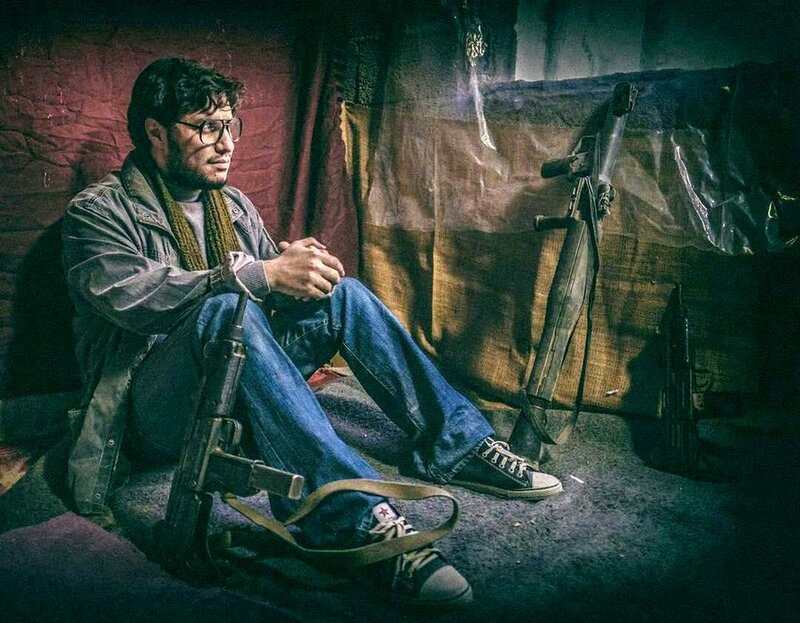 This cult was forced to leave Iraq. 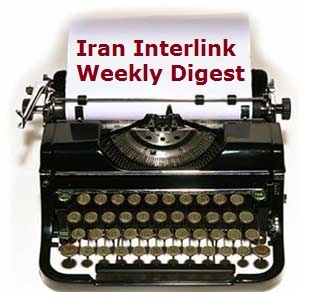 Have you ever asked the Iraqis why they were so insistent on MEK leaving their country? It is obvious, because Iraq found their presence a security threat. Now they have been moved to Europe and their headquarters is in Paris. How come France and other European countries ignore their threat? 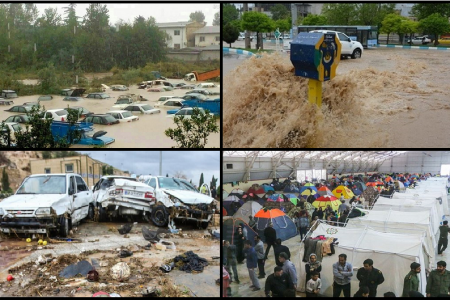 Can the conflict with the Islamic Republic of Iran justify such negligence? 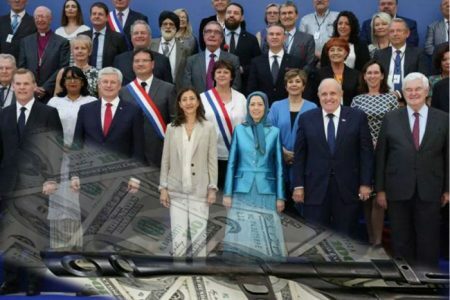 France had an excuse in the past for keeping the Rajavi cult in Paris that they have nowhere to go. But now Maryam Rajavi spent several months with her forces in Albania and can easily reside in Tirana with her followers. 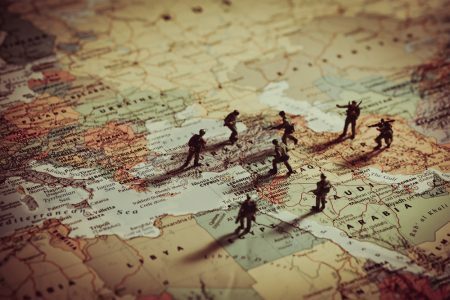 There is a security problem now and that is they are expanding their activities towards European countries as well as Syria, Iraq, Ukraine, and Iran. But everyone, including those responsible for security in Europe, knows that they would soon be problematic in Europe. They do not belong to European countries, they do belong to some warmongering Americans and therefore their presence in France can be very dangerous for your country and the whole Europe. 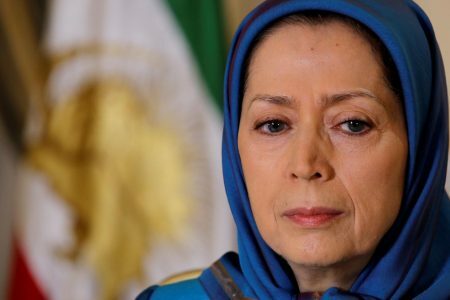 We, the suffering families and the former members, urge you as the highest representative of the Republic of France, do not stick the MEK in our eyes anymore and at least for the sake of your own county’s reputation do not give in to the criminals and traitors. 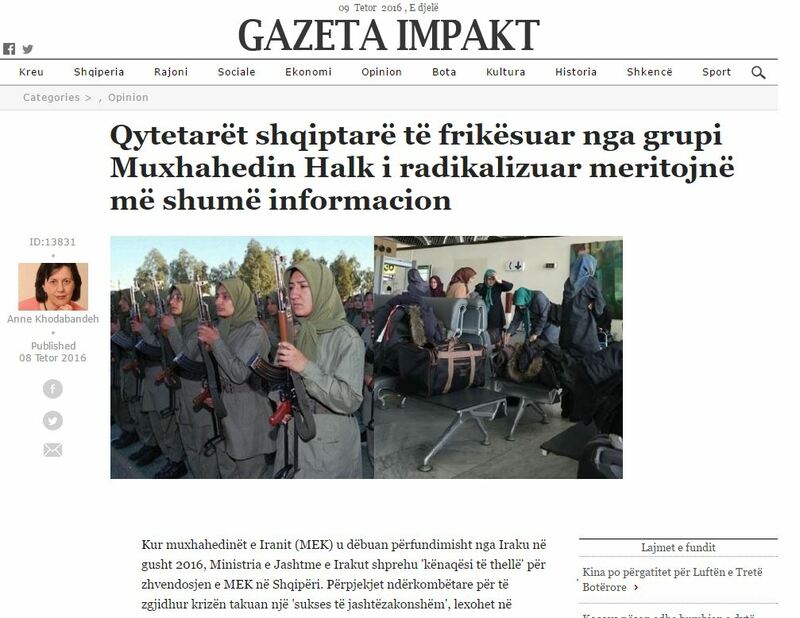 Expelling or at least limiting the MEK terrorist cult in France can of course be in the path of countering terrorism and cults and also seeking democracy and peace and developing human rights.